--Upgrade your Creality 3D Printer Extruder with our New "Metal Aluminium Anodised" Upgrade Kit. --Our kits include all the necessary screws & parts needed to directly replace your old original weak creality plastic extruder. --All you do is unbolt the old original creality plastic extruder & screw in the new "Metal Extruder" and your ready to start printing. --The advantages of a metal extruder is you have better stronger pressure pushing the filament into the printer nozzle and so will improve on the printers performance. 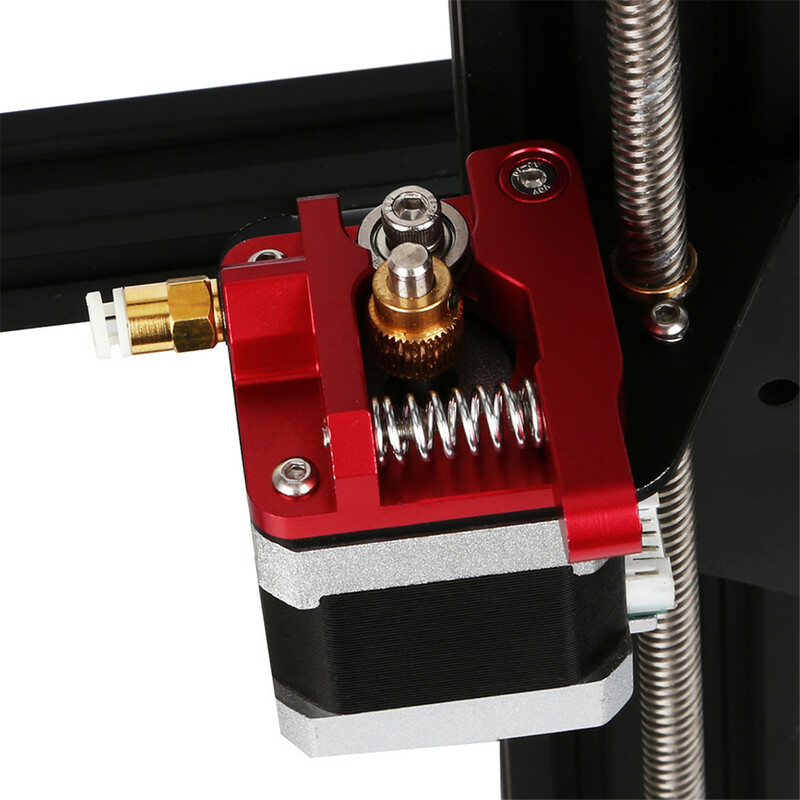 Our extruder kits have an adjustable bolt so that you can adjust the pressureof the extruder gear as needed.